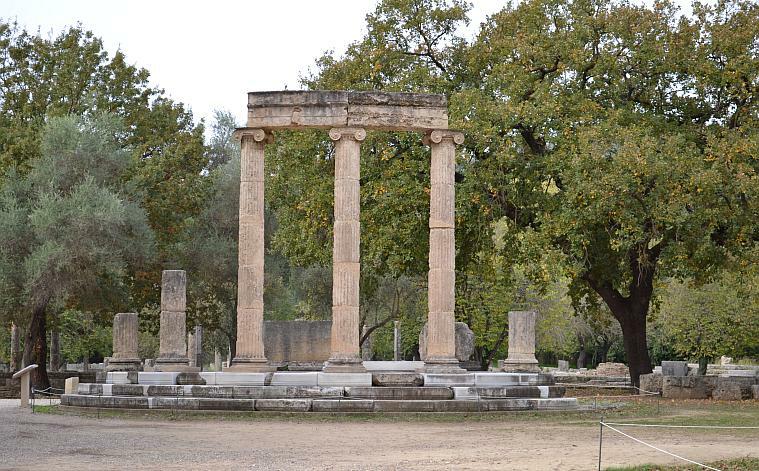 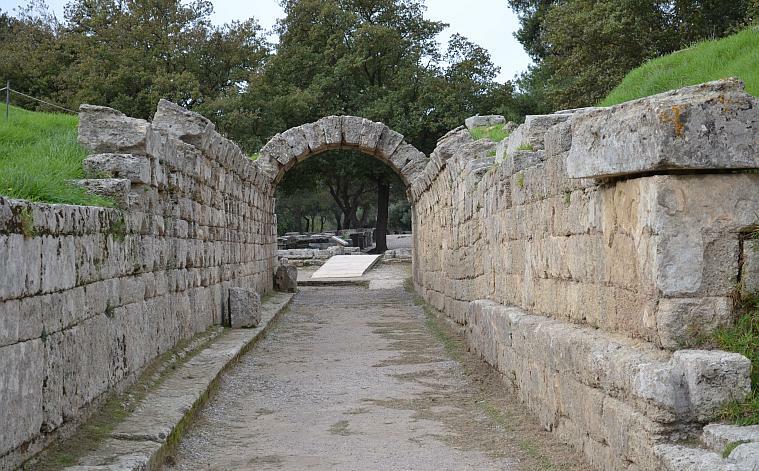 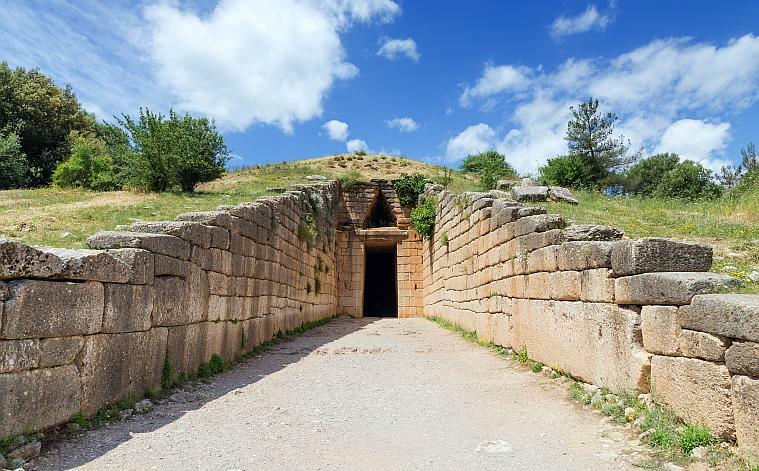 Next day in the morning we will drive you to Ancient Olympia, the birthplace of the Olympic Games. 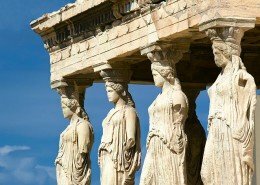 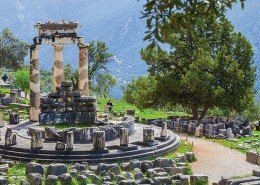 After your visit of the Olympic stadium you will visit the Olympia Archaeological Museum and the Museum of the Olympic games, then we’ll visit a traditional Greek restaurant and afterwards we will drive back to Athens. 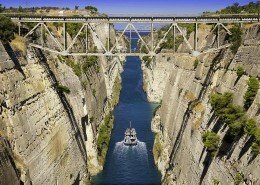 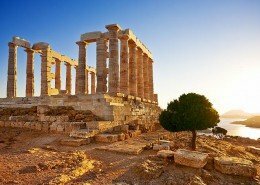 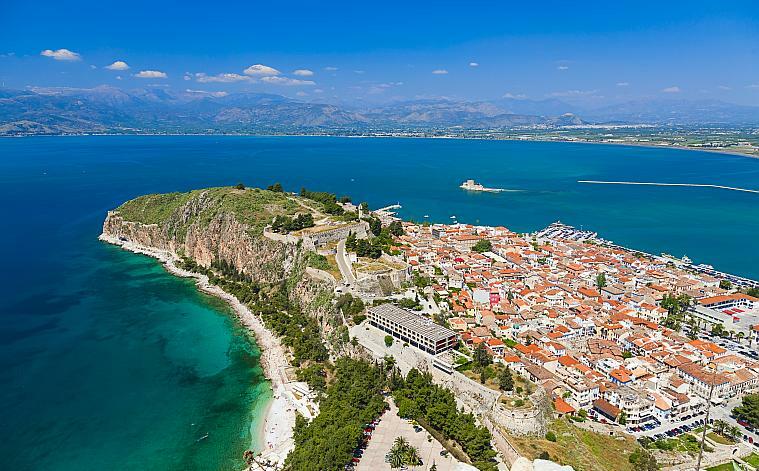 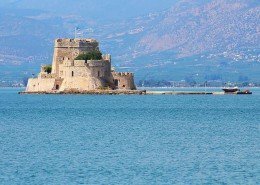 Enjoy a wonderful 2 day tour at Corinth canal, ancient Corinth, Mycenae, Nafplion and Olympia birth place of the Olympic games!